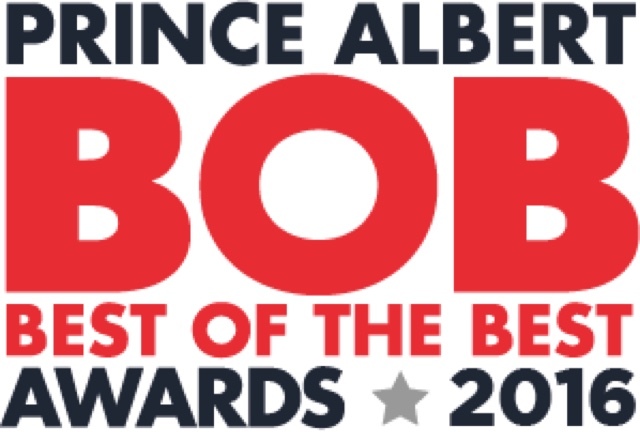 I am once again nominated for Best Local Author in the BOB awards. Click the link below, register with an email, and vote for me in the entertainment section under Best Local Author. Vote every day this month, once per day. Thanks!